A Canadian mining company will pay $3.2 million to settle allegations of Clean Water Act violations in Muhlenberg and Crittenden counties. Elgin Mining of Vancouver, British Columbia, and the U.S. attorney's office in Louisville reached the agreement Thursday. 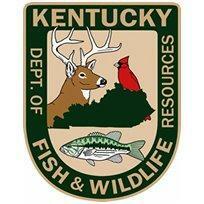 Under the terms of the settlement, Elgin Mining will pay $3,071,292.00 to the Kentucky Department of Fish and Wildlife Resources' Wetland and Stream Mitigation In-Lieu Fee Program, which provides mitigation credits for impacts to Kentucky's wetlands and streams associated with discharges of dredged or fill material. Elgin Mining is also required to pay a civil penalty of $150,000 to the United States. The government alleged that the company failed to mitigate the dumping of waste into streams and wetlands in Muhlenberg and Crittenden counties, resulting in the loss of the waterways. The EPA’s proposed regulation would require Kentucky to cut 18 percent of its carbon dioxide emissions, though it leaves how those cuts are made up to the state. 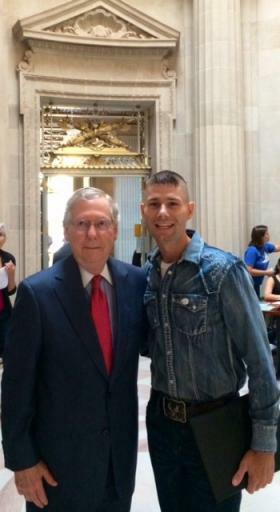 Senate Minority Leader Mitch McConnell attended what he called a “sham hearing” to voice his objections with the rule to EPA representatives, and then hosted a press conference with other congressional members from coal producing states. "This isn’t about regulations written in some dungeon up in Washington. This is about thousands of people who have lost their jobs," exclaimed U.S. Senator Rand Paul of Kentucky. 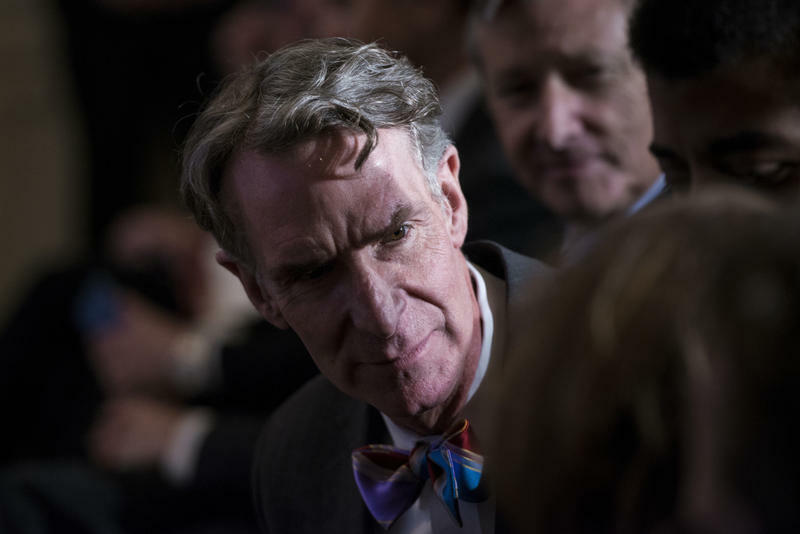 Bill Nye first learned to talk to audiences through his ’90s TV show “Bill Nye the Science Guy,” where he made science topics fun and accessible to kids. But now, as CEO of The Planetary Society, he speaks to a different audience. Nye has appeared on numerous news programs to talk about climate change. He’s a proponent of immediate action to reduce the damage that has been done to the atmosphere. Biomass energy is produced when wood products are burned in a power plant. 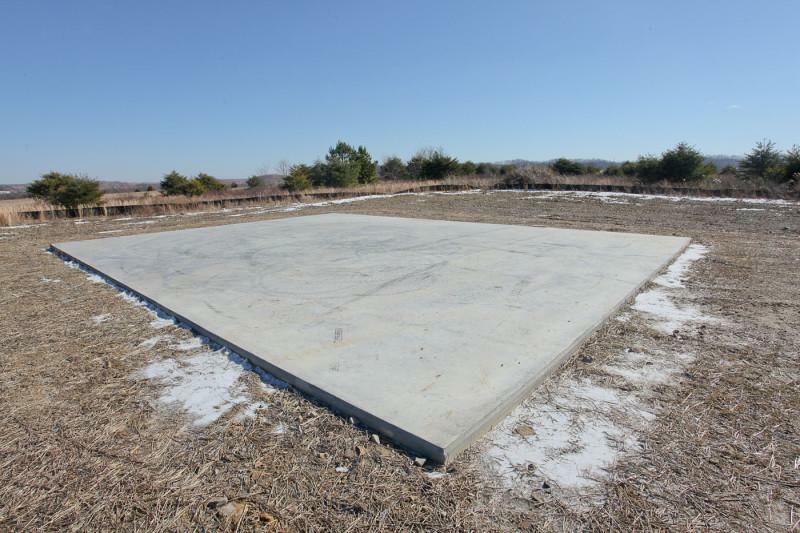 There aren’t any large-scale biomass plants in Kentucky yet, but a company called ecoPower is building one in Eastern Kentucky.